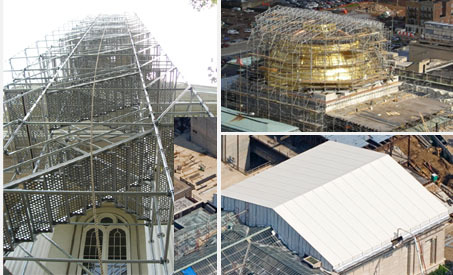 We represent a select group of manufacturers in the scaffolding and scaffolding related industries and look forward to resolving your scaffolding needs. Copyright 2015 © ASM Enterprises, LLC. All rights reserved.